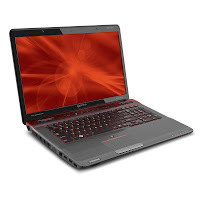 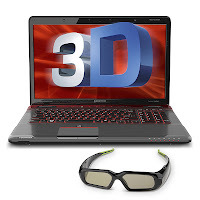 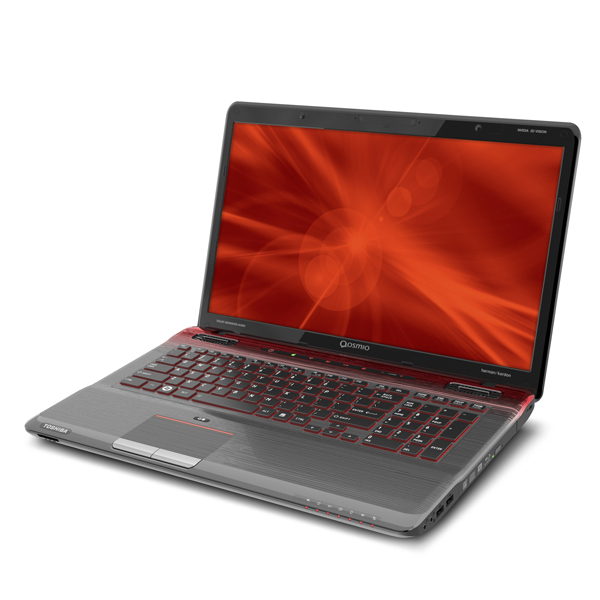 Toshiba Qosmio X775-3DV80 17.3-inch gaming laptop comes with full high definition display with NVIDIA 3D VIsion Kit. 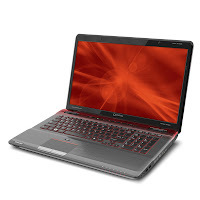 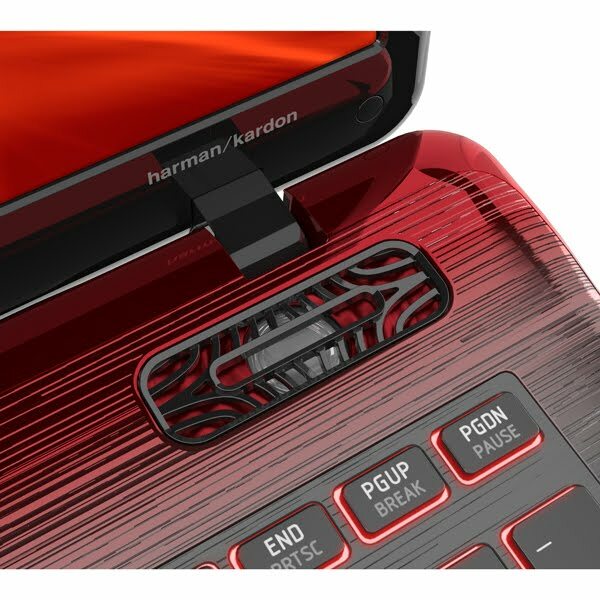 This laptop is equipped with Intel Core i7-2670QM quad-core processor, 8 GB DDR3 1333 MHz system memory, 1.25 TB total storage capacity, Bluetooth V3.0 + HS, 802.11 b/g/n WLAN, 10/100/1000 Ethernet LAN, harman/kardon stereo speakers, camera with with Face Tracking Technology, 8-cell Li-Ion battery, one USB 3.0 port with USB Sleep and Charge, HDMI-CEC (Regza Link™), three USB 2.0 ports, RGB (monitor) output port, Microphone input port with Toshiba Sleep and Music, Headphone output port, RJ-45 LAN port, and card reader. 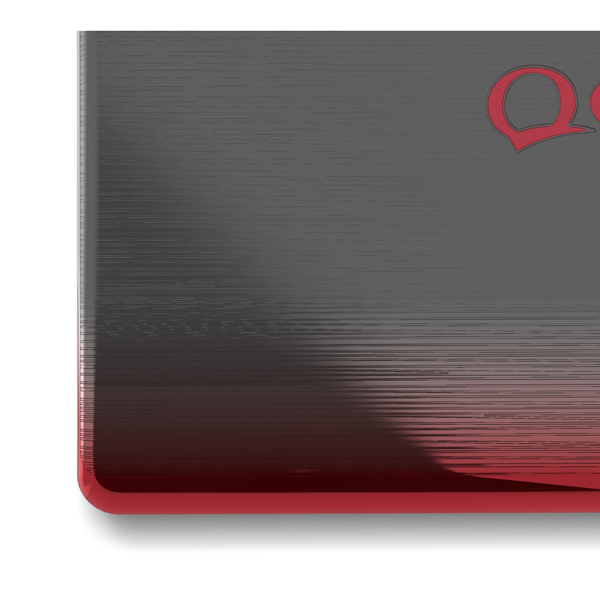 Weight : Starting at 7.5lbs.